Why not consider automating your Taurean® roller door? Taurean’s heavy duty automatic openers are the prefect solution. They’re specifically designed to suit roller doors, big or small. 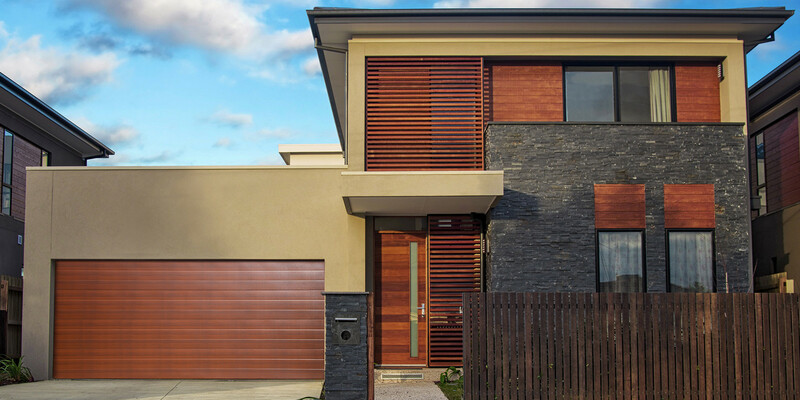 Exclusive design, sleek modern looks and smart technology combine to create this state-of-the-art door opener. 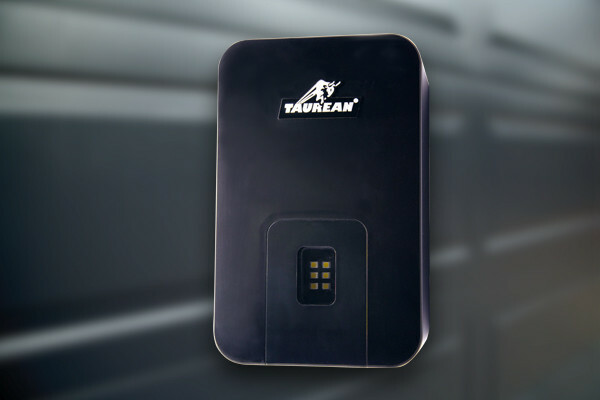 The Taurean® Mach1 sets a new standard in garage door automation technology. It features a built-in smart encoder as well as adaptive programming and settings to automatically adjust door speed. Energy saving features like a built-in LED lamp complement a smooth start/stop feature that ensures quiet movement of your door. 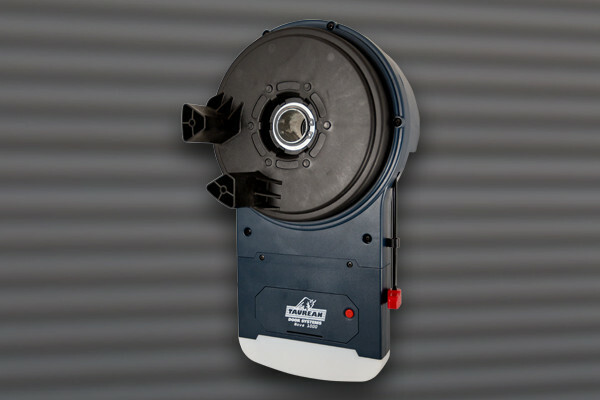 Tested and certified, the Mach1 opener is ideal for use with our ThermaTaur® Insulated Panel Door or new Classic Range of Sectional Doors. The Mach1 comes with a range of accessories that are ready to use. The Nova1000 is the new standard in roller door openers. 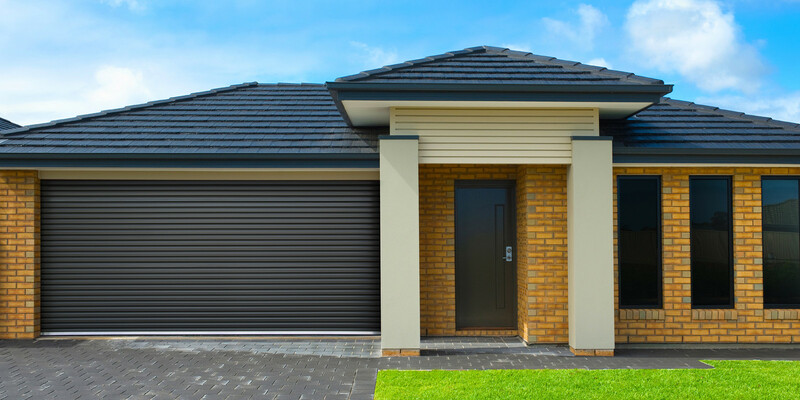 It’s designed with a powerful 1000N motor to accommodate almost any roller door manufactured in Australia. Unsurpassed capability – rated up to 20m². Slimline design packed with industry leading features makes the Nova1000 a natural choice. Features include soft start/stop, safety reverse on close, stop on opening, ultra bright LED lights, force adjustments and more. Battery backup is an additional option. If the power goes out for any reason the door can still be opened so no one is locked in. It’s easily attached to the standard Nova1000 opener. The Nova1000 is ideal for use with our NovaTaur® Residential Roller Door and our Business & Commercial Roller Doors. 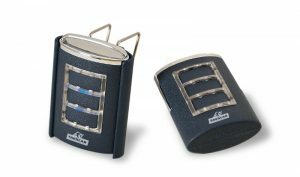 The Nova1000 comes with a range of accessories.